More details, ticketing info and workouts will be released at a later date. The Tournament of Legarren is a charity fitness competition benefiting Extra Life Jacksonville and Children’s Miracle Network Hospitals. Entry will be on a “pay-what-you want” model with 100% of entry fees going to Extra Life. In the fantastical world of Legarren, there is a competition between all the nations in the land every year. The winner of the tournament is given the honorary title of Knight of Legarren. In this year’s competition, to foster co-operation between the participants, the tournament has become team based. A Fighter: someone good at bodyweight fitness, like pushups and air squats. A Barbarian: someone good at lifting heavy weights. A Ranger: someone good at running. A Druid: someone good at body control and balance, like a yoga specialist. Teams of four will compete in this tournament, with the winners being crowned Knights of Legarren. There will also be individual displays of ability, where individuals of a given class will compete against each other. Pit your best Fighter, Barbarian, Ranger and Druid against those of the other lands! This is a competition to support a great cause and for bragging rights. Let’s keep it FUN! Join us for our first-ever Adventure Hike! 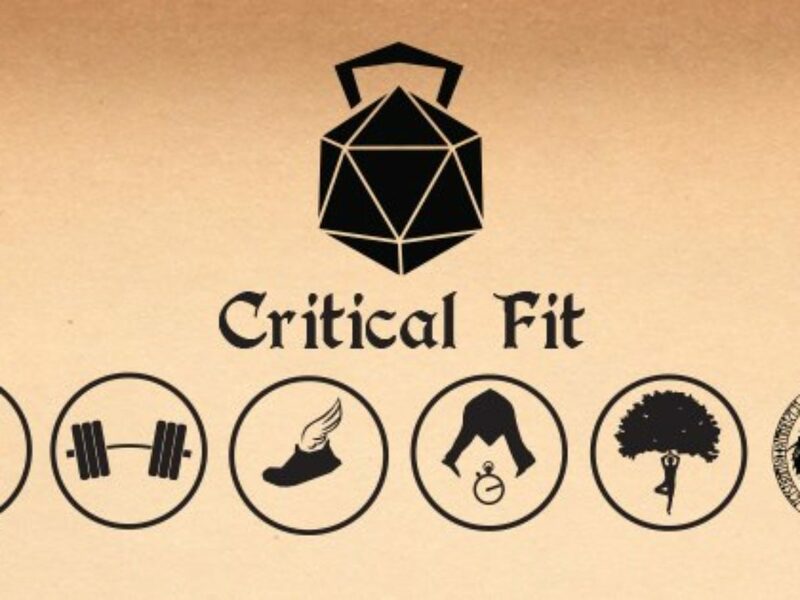 Enter the fantastical world of Legarren (in this case, the UNF Nature Trails) for a one-shot adventure including hiking and fitness challenges for all skill levels and classes! Expect danger, intrigue, and of course, some combat as only Critical Fit stories can provide. Prepare by bringing comfortable shoes (preferably trail shoes if you have them; regular cross-trainers will be fine) and plenty of water. We will have a recovery lunch after the session so bring snacks to enjoy with your fellow adventurers! This is a nature preserve! As such, we will not disturb any of the flora or fauna on the UNF grounds. This includes interacting with any wildlife that may be present, littering, or otherwise vandalizing this great resource for the community. If you break these rules, you will be asked to leave the party, zero tolerance. 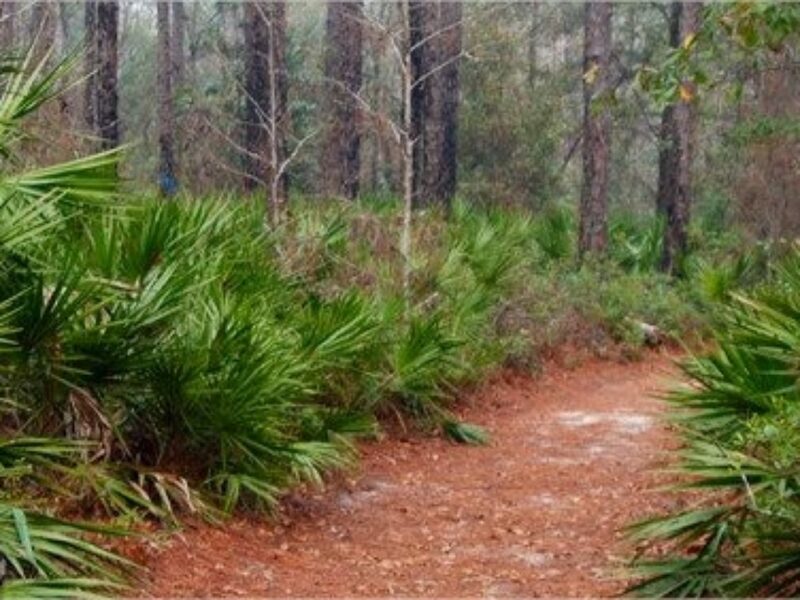 In lieu of any admission fees for this adventure, we ask that you make a small donation to the UNF Trails to help them with development and upkeep of the trail system.